Dinner after-party and or fashion show tickets can be purchased here: http://bit.ly/cfw-harvey and 5% percent goes to a charity helping Texan families whose lives were turned upside down by Hurricane Harvey. For the September 2017 event, the Couture Fashion Week schedule includes an array of 33 upscale fashion designers presenting exquisite garments and accessories, over 20 performers and more than 200 runway models from around the world. Designers this season hail from countries including Malaysia, Indonesia, India, Vietnam, Russia, Venezuela, Dominican Republic, Australia, Slovakia and Slovenia, as well as the USA. Top fashion models and beauty queens from Mongolia, Vietnam, Ecuador, China, Ethiopia and Slovakia will grace the runway along with many American models. Approximately 5,000 attendees enjoy the event over three days, including a number of celebrities and diplomatic VIPs expected this season from Malaysia, Slovakia, South Africa, as well as American celebrities. This season CFW will kick off with a high-tech business conference on construction technology, 3-D technology, and cutting edge apps. Expected attendees at the conference include banking executives, investors, developers, distributors and government commercial office representatives. In keeping with the high-tech angle, other activities will include filming in 3-D, VR filming, and the launch of an On-the-Spot Shopping app. One of the fashion shows, Opera Carolina Presents Opera Recycles, will showcase eco-friendly couture designs. 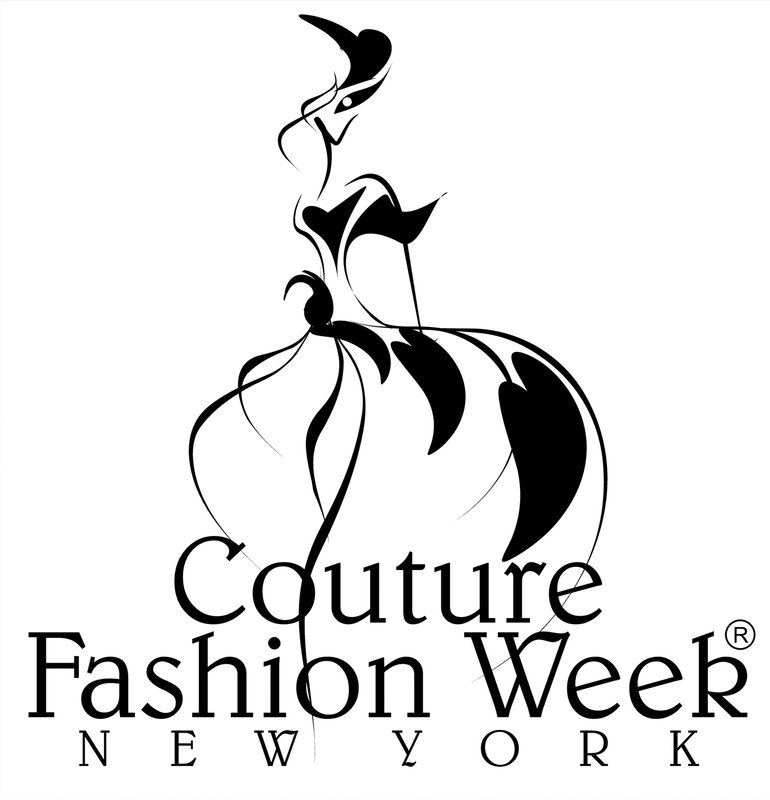 Over 200 press organizations cover Couture Fashion Week each season. This season, expected press includes the New York Times, Vogue, ZeeTV, and Collezioni Haute Couture, as well as TV, bloggers and social media stars from Malaysia, Taiwan, Indonesia, China, Latin America, Canada and across the USA. Fashion shows will be held at 4 pm, 6 pm and 8 pm daily followed by a dinner / after party each evening. Front Row, General Seating and Platinum VIP tickets are available. The All-Day Platinum Experience includes prime placement front row seating at all fashion shows that day, escorted backstage tour, cocktail and snack break, red carpet photo-ops with designers and models, and admission to after party/dinner after 8:00 pm fashion show. Couture Fashion Week New York, founded by producer-designer-entrepreneur Andres Aquino, is held twice yearly. The event distinguishes itself for being first in many areas including the first major New York fashion week event to include the participation of a wide ethnic diversity of models, and to feature healthy body-weight models, rather than the super skinny models typical of most major fashion events. CFW was also the first major fashion week event in New York to showcase luxury modest fashions by Muslim designers.